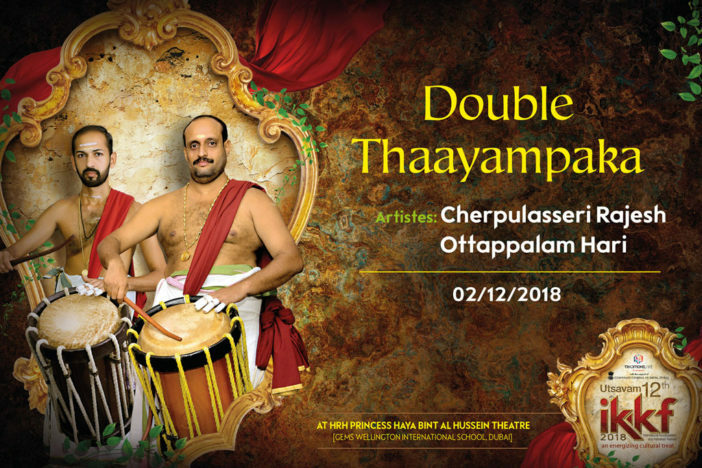 For the 12th consecutive year, Traditions Live organises Utsavam-IKKF during 30th Nov-2nd December, 2018 at HRH Princess Haya Bint Hussein Theatre, GEMS Wellington International School, Dubai. 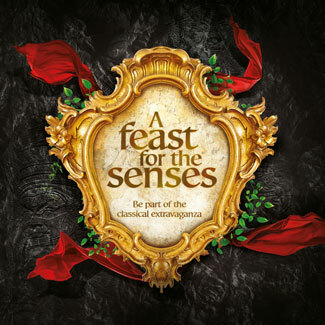 Like previous years, this year too the event is supported by Consulate General of India, Dubai. 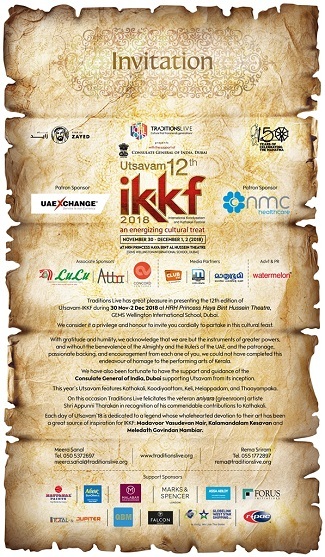 In its 12th year, IKKF renews its promise of presenting its patrons and supporters a unique and enthralling show. 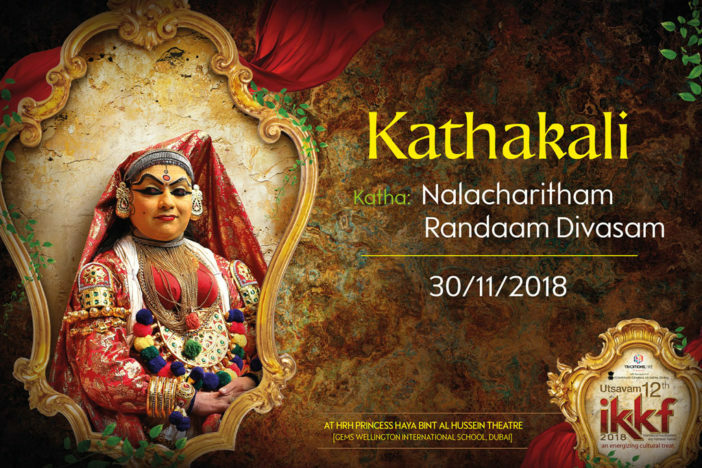 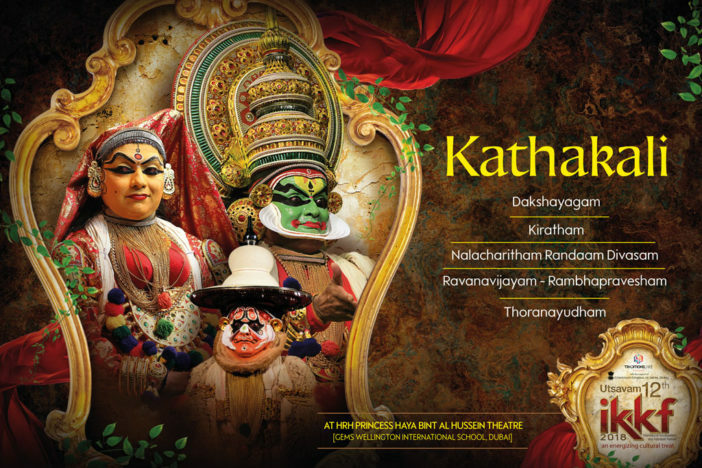 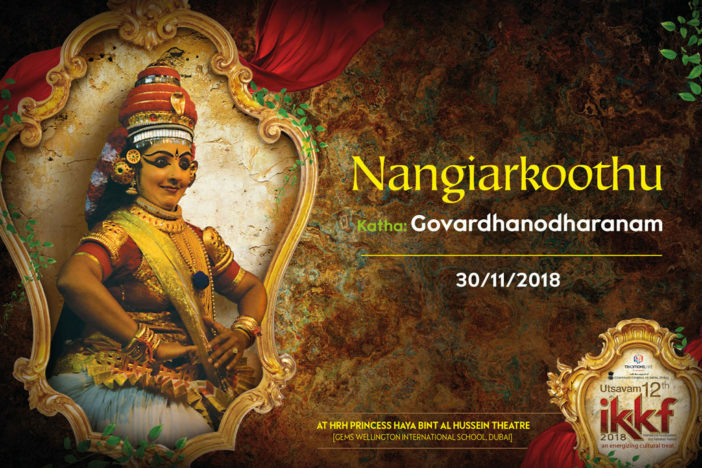 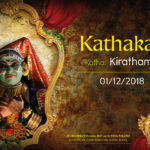 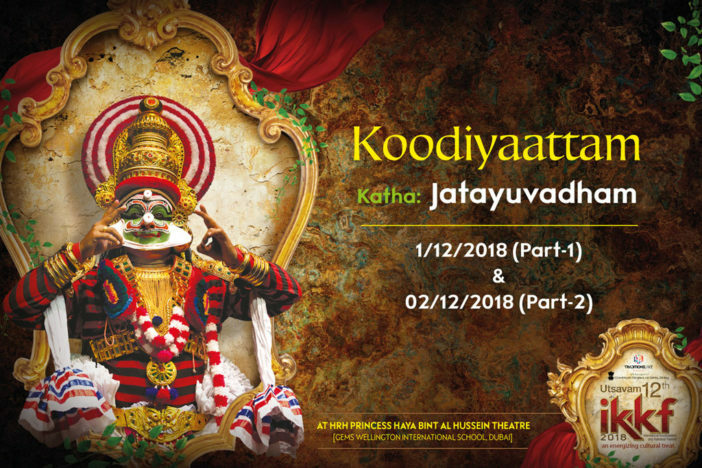 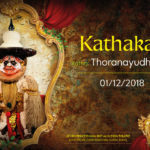 IKKF will present a series of performances across the theatre forms of Kathakali, Koodiyaattam and Nangiarkoothu together with a spell-binding Thaayampaka performance. 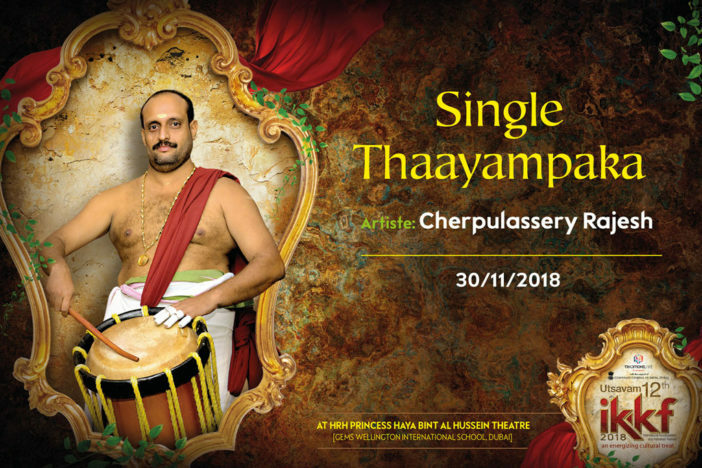 Each day of Utsavam’18 is dedicated to a maestro, who, from their heavenly abode, still inspires us to keep the lamp burning.